Are you a hard-working, sharp-minded sysadmin? A true rock-star of server rooms and IT systems? 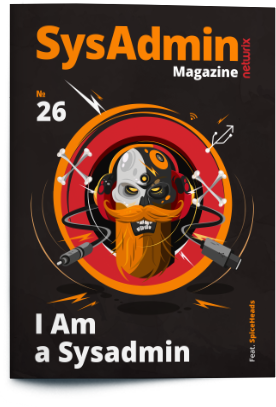 If you are - then you’ll definitely enjoy the Special edition of Sysadmin Magazine dedicated to the Sysadmin Day. 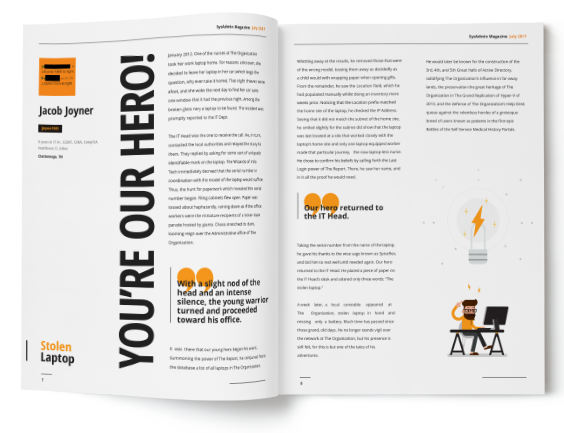 Five sysadmins from the Spiceworks community share their work cases, anecdotes and IT hacks proving how awesome and irreplaceable sysadmins are.